Clinton Township Dental Restoration | Mark D. Berman, D.D.S. & Associates P.C. Like all things exposed to the outside, your teeth can wear, chip, or break over time. At Mark D. Berman, D.D.S. & Associates P.C, we offer a variety of solutions to the problems posed by decay and trauma. Cavities are small holes that form in the enamel of your tooth. This can be fixed by removing the decay and filling that section with a new material - such as metal, acrylic or porcelain. 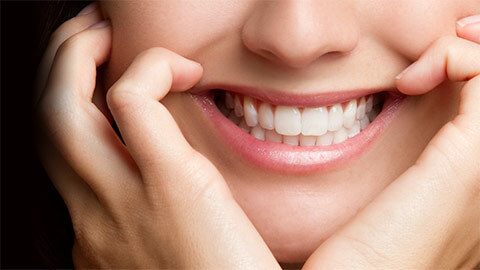 If a tooth has already had a number of fillings or is highly decayed, a crown may be necessary. The crown is a porcelain cap that surrounds and protects the remaining tooth structure. The decay is removed and the tooth shaped to provide the best support for the crown. The crown is then cemented in place and lasts for many years. If the biting surface of your tooth has been damaged, we can fix it by removing the decay and neatly cementing something called an “inlay” into the damaged area. The inlay is created in a lab for a superior fit and it is a long term restoration. This is similar to an inlay, but is used when damage is more extensive. 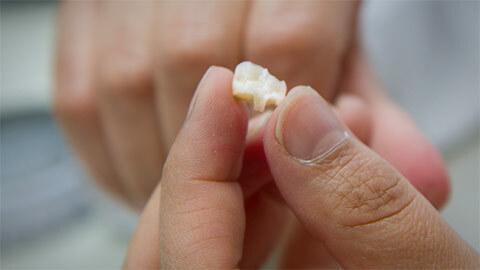 It covers more of the tooth, but is often preferred to a crown for its ability to maintain existing tooth structure. When a tooth is extracted, your dentist can often have it replaced with an artificial tooth that forms a bridge by connecting to the adjacent teeth which are prepared as crowns. 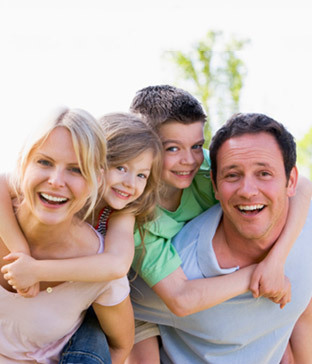 If you need more information about Dental Restorations in Clinton Township, contact us today.